Sometimes "What the hell is this" just isn't strong enough. Like when you see a bloody tampon cat toy. For days when the fetus cat toy is too tasteful. Big thanks to Kristin H. for bringing this work to my attention. Too gross to even be funny-gross. Ick, ick, ick. Appalling. Someone had to waste time, thought, and yarn on those. "Yuck" is the only thing that comes to mind! After last Thursday, nothing scares me anymore. That just takes the cake. Eww. Art? An exercise in extremely bad taste, I'd say. 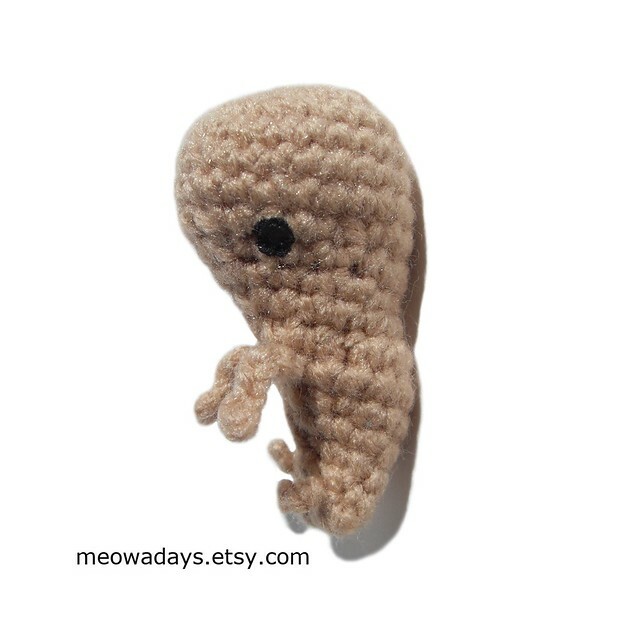 And, yes, they're selling these on Etsy as cat toys. Looks like they're stash-busting but aren't there better ways to use up all that icky plasticy acrylic than this?